Are You A Family Caregiver- Give Yourself Something A VALENTINE Better Than Chocolate? 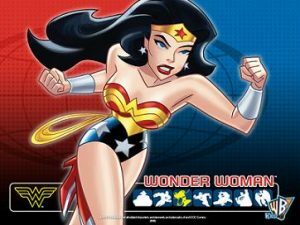 If you are a family care provider in an aging family, give yourself and your loved one a valentines gift- the essence of love- hire Wonder woman to be a fictive sister to help with the care you provide . Call an an aging life or geriatric care manager in their area.She is like the best chocolate you can buy. Make an appointment to go to their office and meet with them. Most GCM’s will see you to discuss their services at no charge. You can shop around and interview a few if you wish. 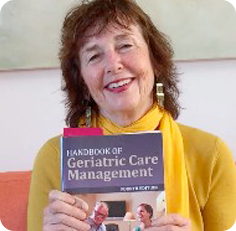 Geriatric care managers can be located on the Aging Life Care Association web site Use your long distance family’s parent’s zip code. It’s a preventative, prudent and loving idea to have a geriatric care manager in the town where your older relative resides. If there is a crisis, it is cheaper to have her solve it. In an urgent situation , she can go to the hospital or emergency room,. This is more sane and cost effective than you getting on last-minute, expensive flights. You can still go but, like Wonder Woman , they can immediately be there to deal with the crisis and solve it. She is good insurance. Before any crisis, you can have the GCM do an initial assessment and visit your older relative periodically (once a month, once every two months).This is preventative. That way they are there for you when you need them and have all the information to solve the problem. If you are a professional who wants to be Wonder Woman Check out this book .